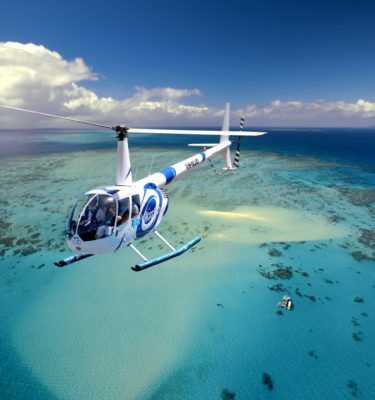 Explore the vast beauty of the Great Barrier Reef in all its splendour on this epic 40-minute joyflight. 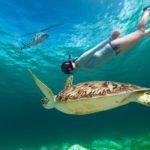 The majestic reef experience of Tongue and Batt Reefs are well worth going the extra mile for as the full extent of nature’s beauty is revealed. 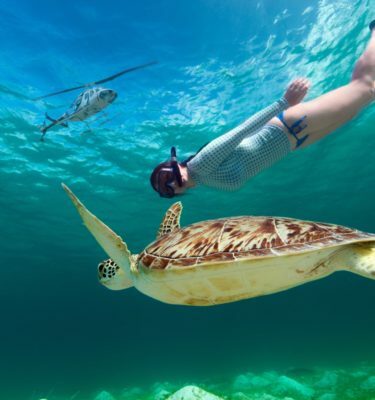 Be sure to keep an eye out for turtles, dolphins and sometimes even frolicking whales as you skip over the turquoise sea. 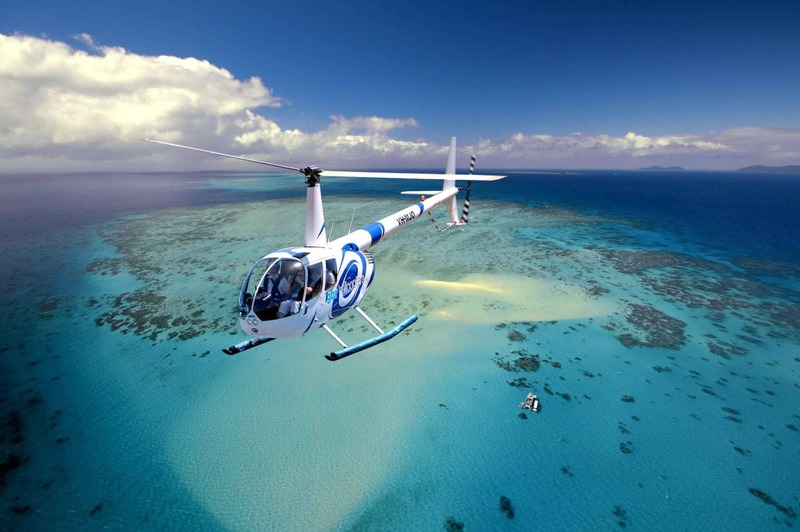 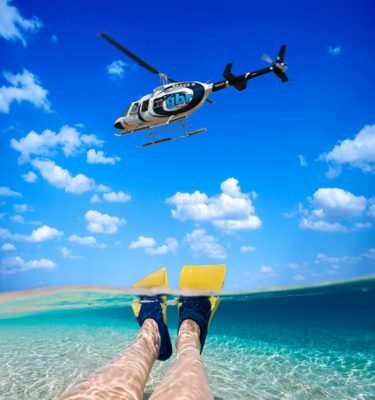 Minimum two passengers required, maximum of six per flight for reef experience. 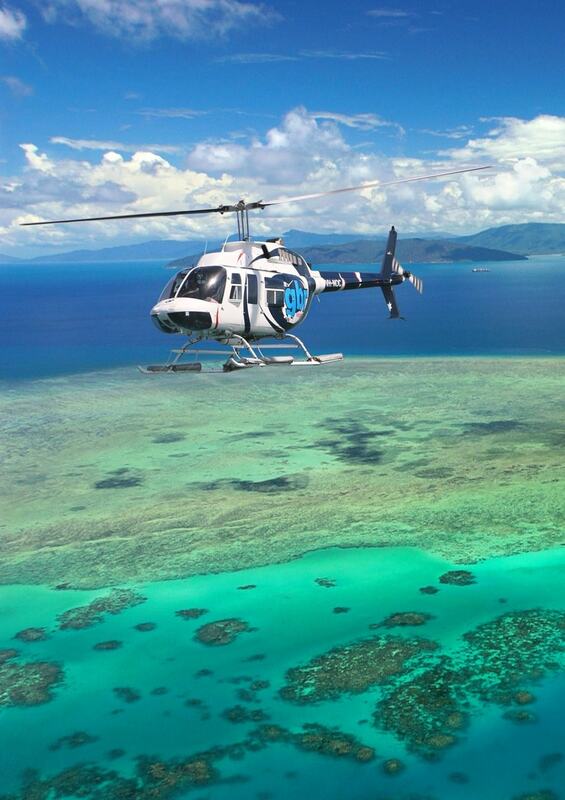 When we say ‘above and beyond’ reef experience we really do mean it. 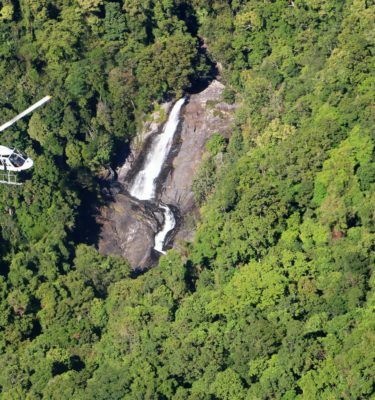 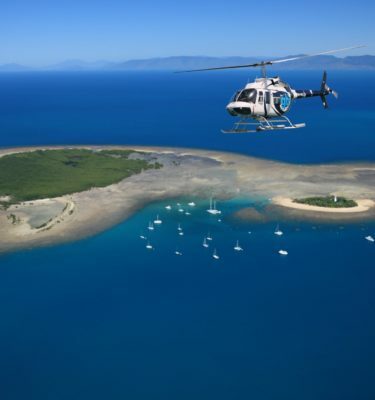 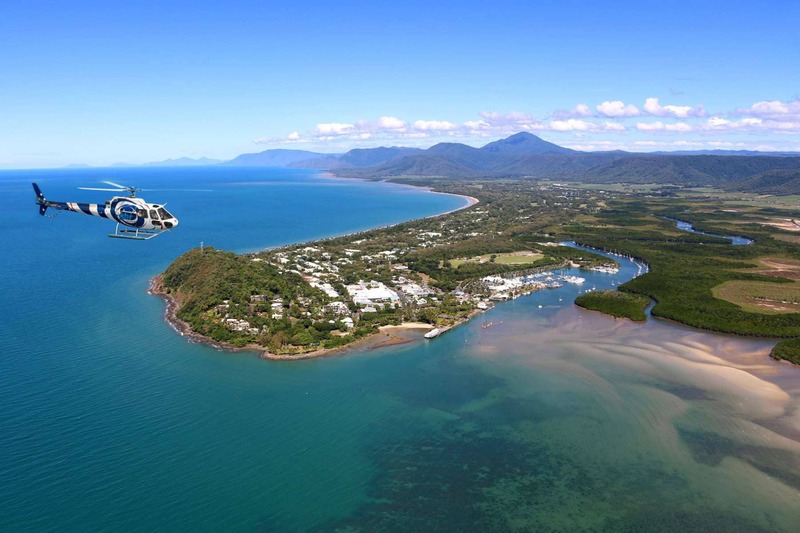 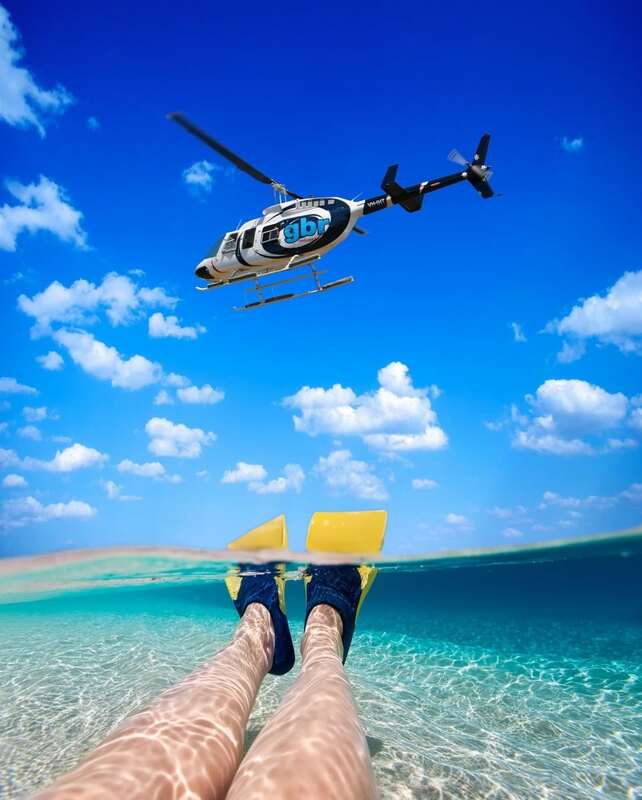 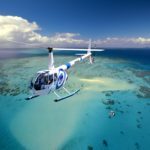 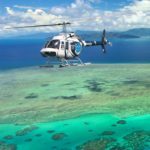 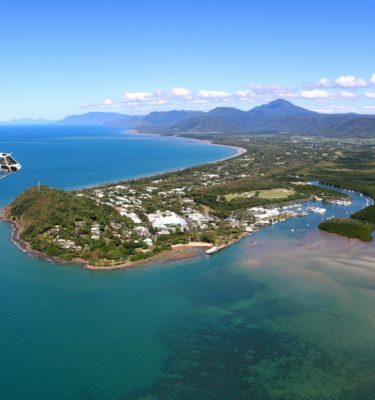 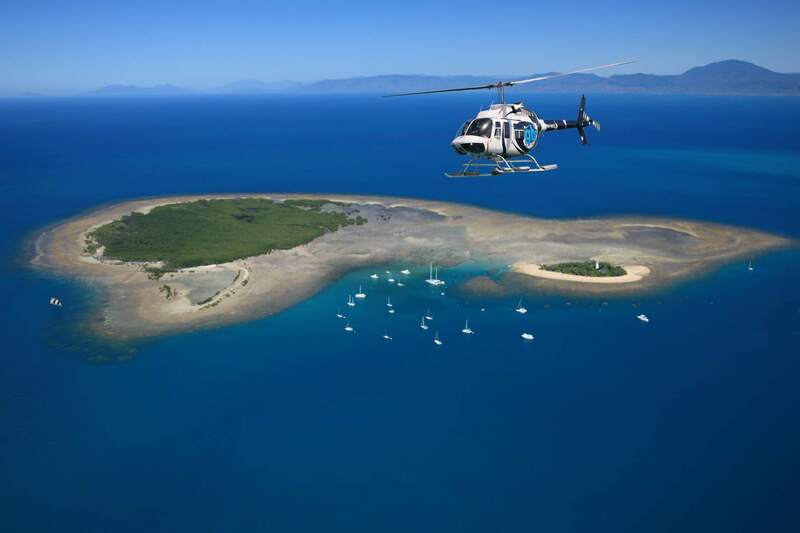 So, whether you want to immerse yourself in the Great Barrier Reef, explore our ancient rainforests – grab the perfect piece of footage or need to sling half a tonne of equipment into place – GBR Helicopters has it covered.